Just in case our gorgeous SoCal weather has lead you to forget, some of our favorite end-of-the-year holidays are swiftly approaching. 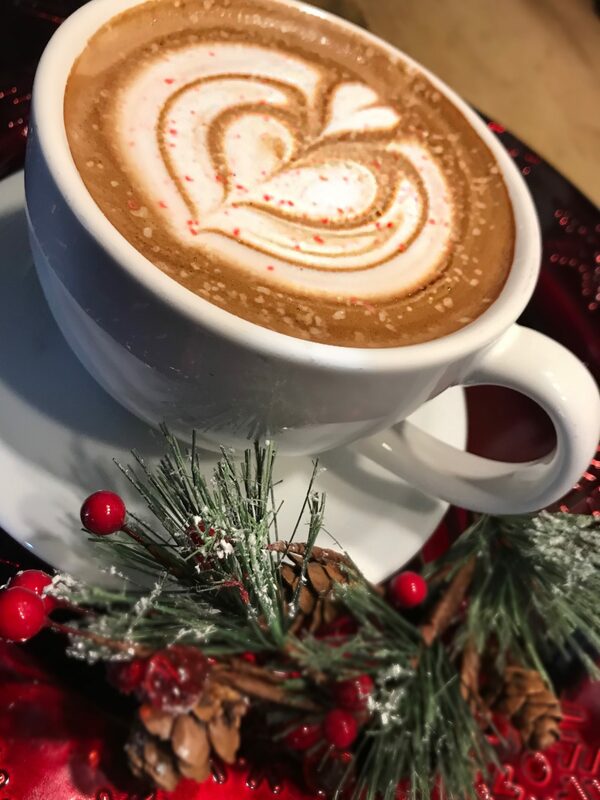 And while we probably won’t be getting any snowfall this year, these bakeries and coffee shops in Newport Beach will be serving up lots of festive sweetness to get you in the holiday mood. After all, when it comes to pumpkin spice lattes and gingerbread men, ‘tis the season! Throughout the year, this bakery is known for its fresh, airy baguettes and raspberry croissants. 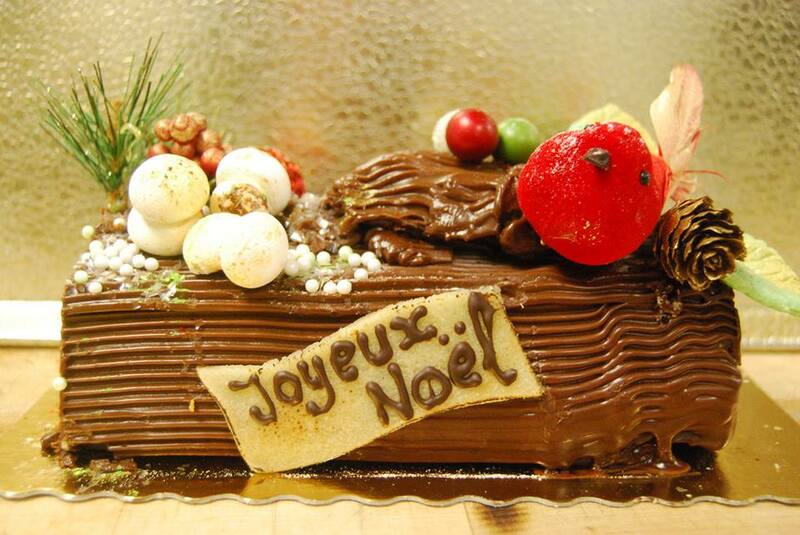 But from November to December, C’est Si Bon Bakery becomes a holiday wonderland with rich pumpkin pie and authentic buche de noel, a French dessert traditionally made around Christmas time. For the fall and winter holidays, you can expect nothing less than cozy deliciousness from Kéan Coffee. From their fall-inspired pumpkin spice lattes to their sweet and wintry eggnog lattes, these festive holiday delights will make you want to curl up and stay in — even if it’s not so cold outside. If you’re a local, then you’ve most likely enjoyed a delectable treat from SusieCakes. 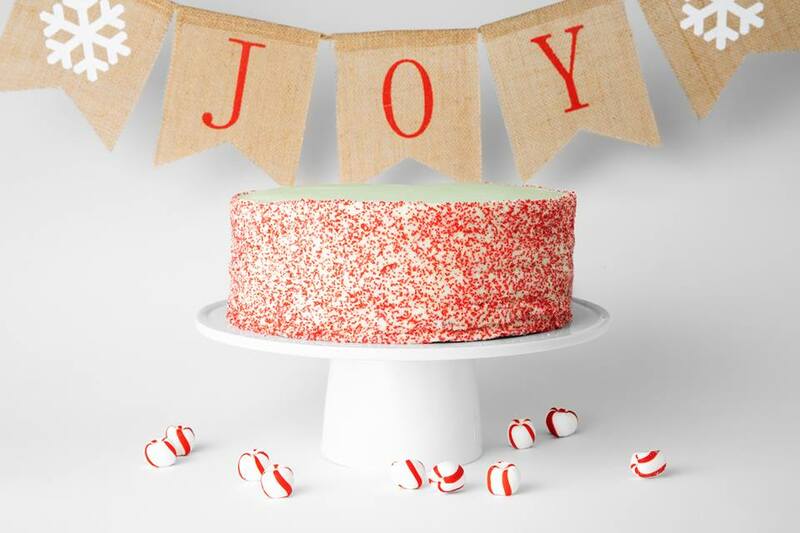 While you may have had the pleasure of digging into one of their signature confetti-speckled Celebration Cakes for a birthday or graduation, when it comes to the holidays, Susie Cakes has the perfect treat for any occasion. For November, the bakery has created a tasty pumpkin spice cupcake, an assortment of autumnal pies, and an incredible cranberry orange cake. Stay tuned for their upcoming December specialty items! 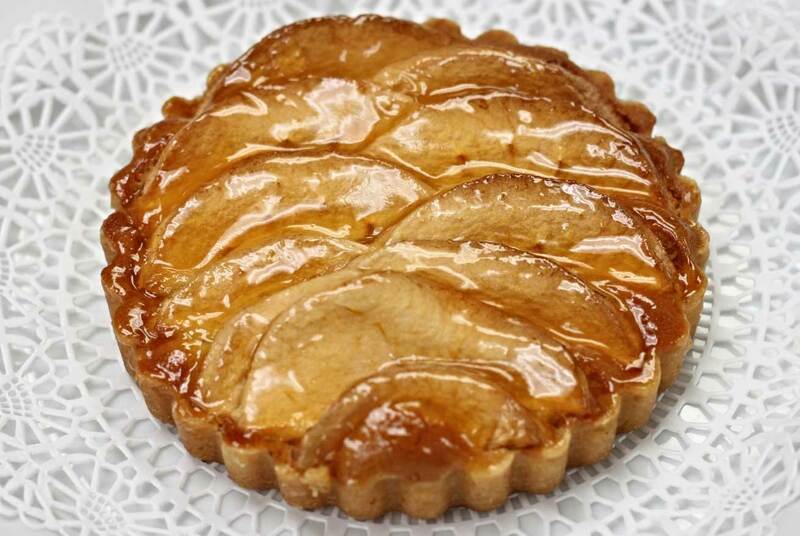 Nestled in the beautiful atrium in Fashion Island, Baking Betty’s has been providing shoppers with delicious pick-me-ups for years. 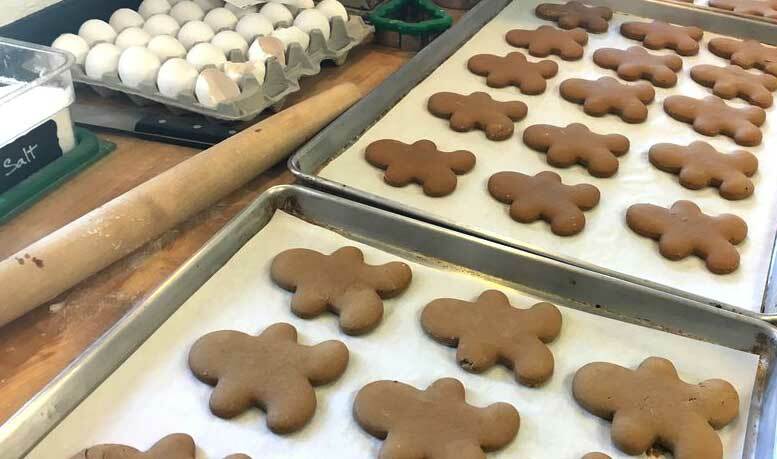 For the holiday season, shopgoers can get their fix with Baking Betty’s delicious gingerbread men, ginger snaps, peppermint crisp cookies, double chocolate peppermint cookies, and tree-shaped buttercream cookies. If an authentic French treat with a warm, friendly atmosphere is what would make all your holiday dreams come true, take a trip and have a seat at Rendez Vous Cafe. Popular year-round for its decadent cakes and paper-thin crepes, for the holidays, this delightful cafe brings out a gorgeous pumpkin pie and, of course, a traditional yule log. Walking into this bakery is a lot like taking a look inside a time capsule from the good ol’ days of the 1950s. So if you are looking for festive treats that are reminiscent of A-line dresses and just as sweet as Nat King Cole’s crooning, Blue Chair Bakery has a pre-order holiday menu with items that are perfect for all your upcoming occasions. Hoping for more of a walk-in experience? Catch Blue Chair Bakery during Newport Beach’s Christmas Boat Parade.